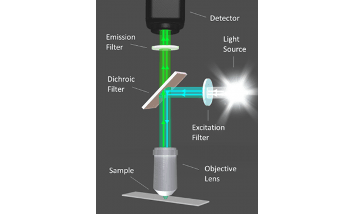 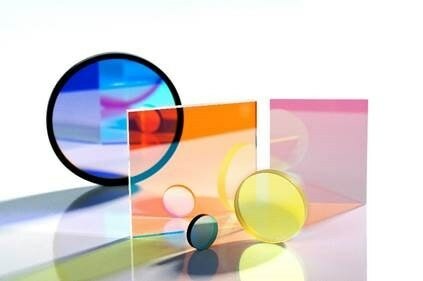 Alluxa Ultra Series Optical Filters, including Bandpass, Dichroic, and Notch filters, provide the highest performance optical thin film solutions available today. 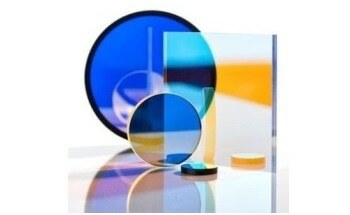 They are available in wavelengths from the UV to the IR with ultra-steep edge transitions, the industry’s highest transmission levels, and deep blocking up to and beyond OD6 (or >99% reflection for dichroic filters). 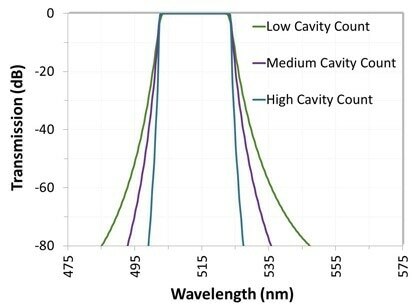 Ultra Series flat-top ultra-narrowband filters offer the narrowest bandwidths and squarest filter profiles in the industry.